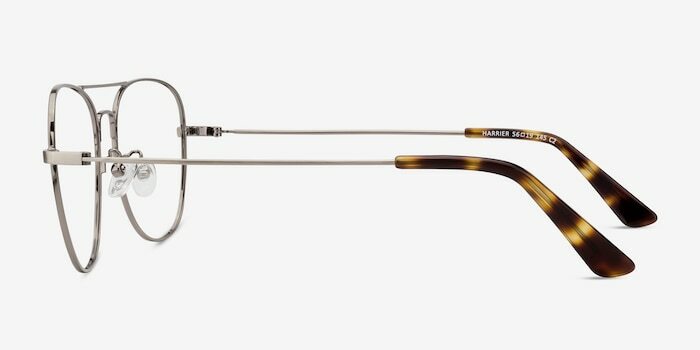 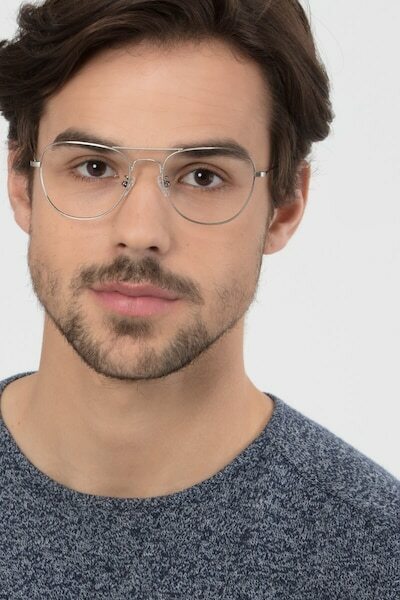 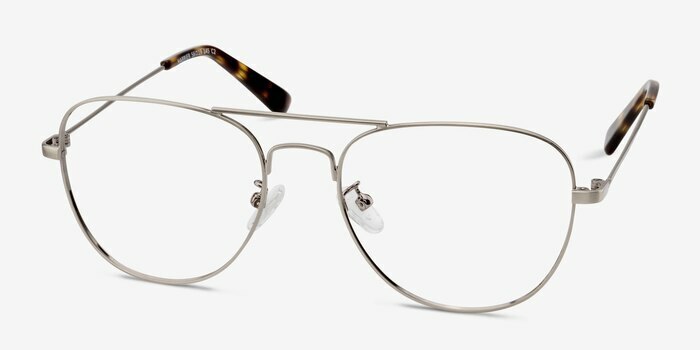 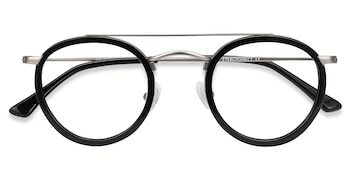 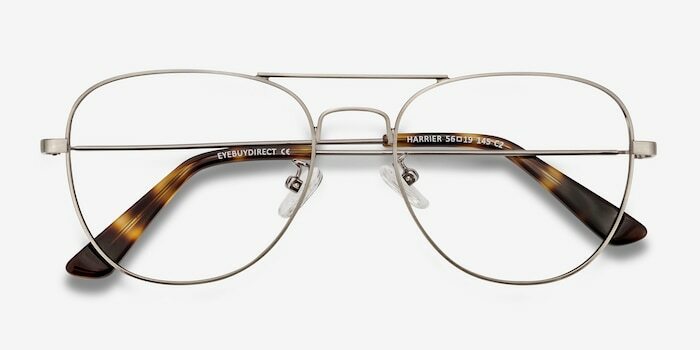 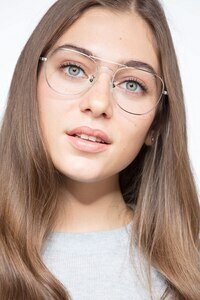 These Harrier eyeglasses will take you back in time. 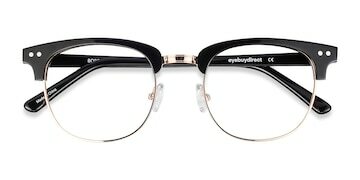 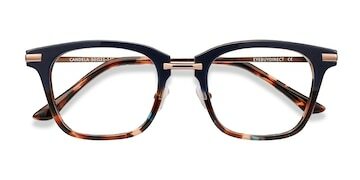 The elegant frame is curved beautifully to show the striking gunmetal color and holds a double nose bridge for a bold look. 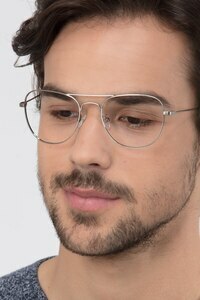 The nose pads are adjustable and the temple tips are covered in beautiful tortoise acetate in brown and honey. 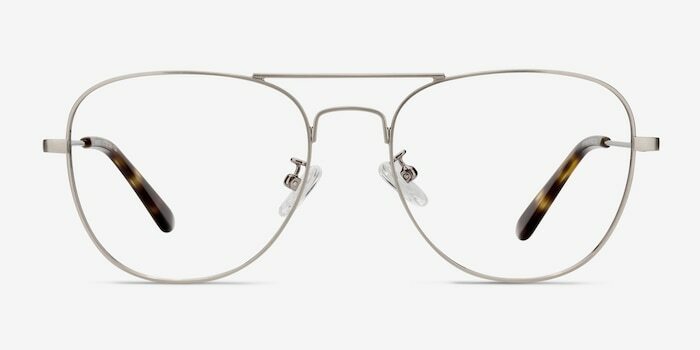 The contrast of the gunmetal and the temples will make you stand out.